Have you always wanted to play the piano, guitar, ukulele, flute or any other instrument? Have you played in the past and always intended to start playing again? 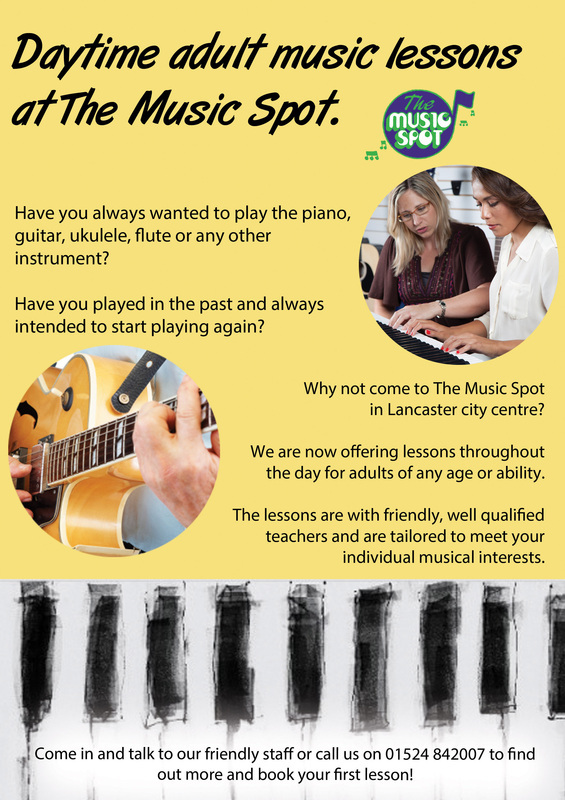 Why not come to The Music Spot in Lancaster city centre? We are now offering lessons throughout the day for adults of any age or ability. The lessons are with friendly, well qualified teachers and are tailored to meet your individual musical interests. Go to the contact form or call us on 01524 842007 to find out more and book your first lesson! 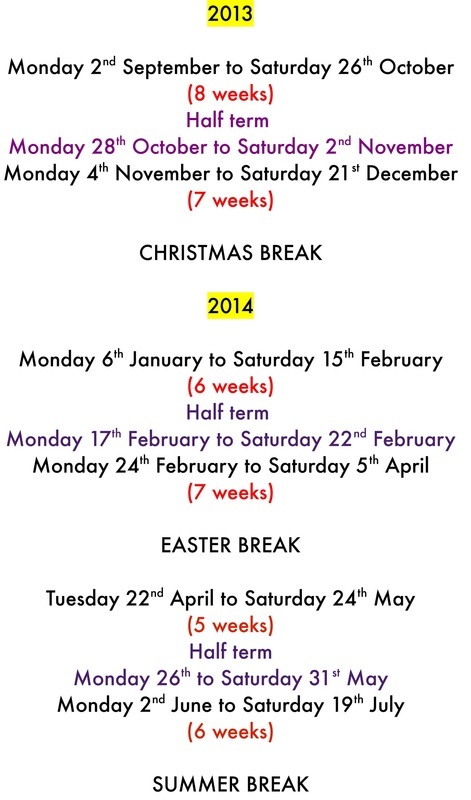 The new term dates for 2013-14 have arrived. You can download them from the information for pupils section on the website. 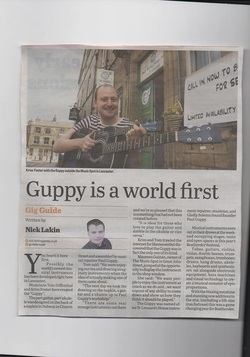 We managed to get into the Lancaster Guardian this week with an article about 'The Guppy', the worlds only half guitar half ukulele invented by Music Spot Shop Manager and teacher Kriss Foster and Music Spot teacher Tom Diffenthal. Lancastrian musicians Tom Diffenthal and Kriss Foster have created a unique new musical instrument which is the first of its kind in the world. The part guitar, part ukulele was designed on the back of a napkin in Subway on Church Street and assembled by musical repairer Paul Guppy. After extensive internet research it became clear that this was the only one of its kind. 'The Guppy' was named after St. Leonard's House instrument repairer Paul Guppy and is currently being displayed in the window at The Music Spot on Great John Street where you can walk in and try it out.